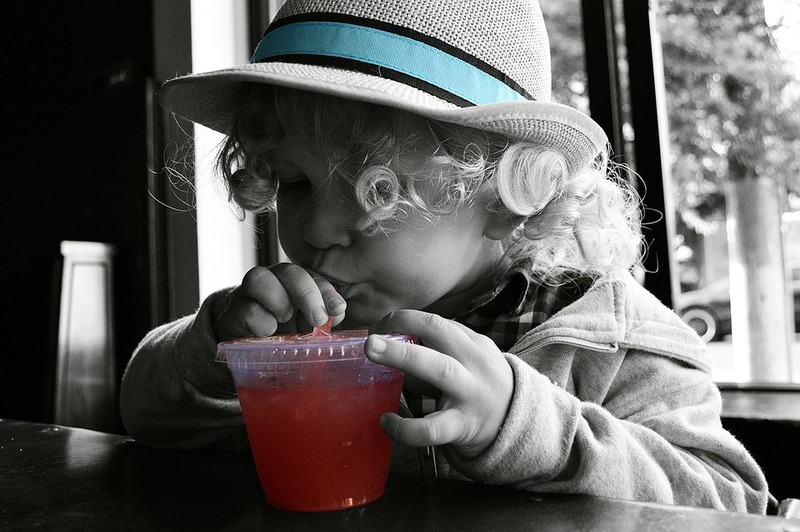 Long and lazy brunches with kids are possible if you choose the correct family friendly eatery to go to. 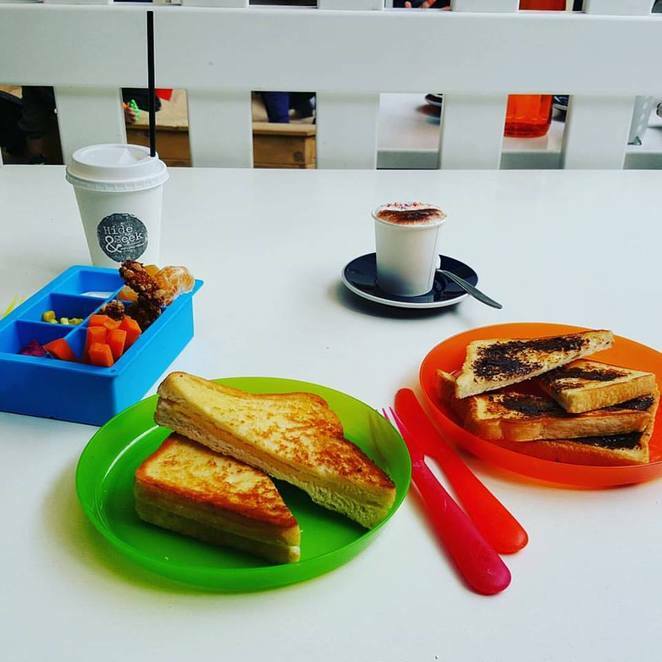 Here are some top spots to visit in Sydney, where hopefully you can drink your coffee in relative peace whilst you munch away on some delicious brunch fare, and your offspring will be happily entertained! Located in Burwood Park, this pretty as a picture cafe is a fabulous place to hang out with the whole fambam. Every meal they serve here (including the kids menu items) is Instagram worthy. But the best bit for families is that there is a fully enclosed playground close by. With giant games and colouring tables, the "Pav" is the place to be with kidlets in the East. The food and coffee is top notch and the fact that you can have a Bloody Mary or Mimosa with your brunch makes it even better. This would be Sydney's most beautiful eating space and they definitely encourage little diners to visit. 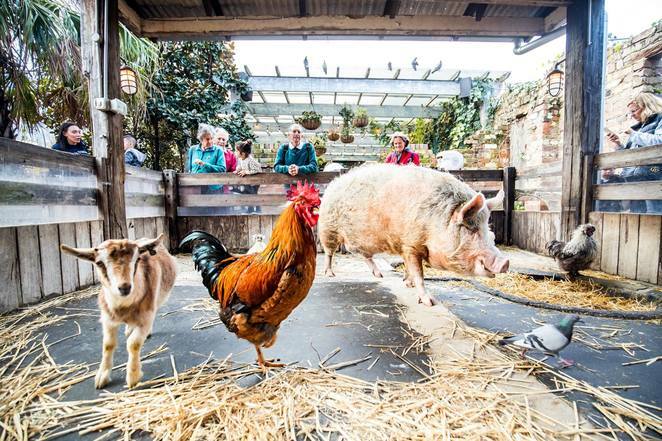 There's a delish kids menu, a kid's play area and loads of animals to pat and even feed - Kevin Bacon the pig for example. Serving up delicious Middle Eastern-inspired food for both big and small people, this tasty cafe is a firm favourite with parents as it is smack bang next to a playground and right in the middle of a lovely park. Like its sister cafe above, the Blacktown venue of the Grounds Keeper is also in a park, and next to a playground. And if you visit in the warmer months the water playground will also be turned on. So kids will be able to spend hours having a splashing good time whilst you enjoy your beautiful brunch. This is one seriously kid-friendly cafe! Everything they do is aimed at making life for parents totally stress-free when dining out with their offspring. From the awesome kid's menu, to the different play spaces for kids, the perfect family-friendly bathrooms and the perfectly brewed coffee, you will have a great brunch here. Make sure you book an outside table at this stylish restaurant for brunch, so that the kids can run free whilst you enjoy your meal. The playground is also close by, so older kids will be able to venture back and forth whilst you sip on your latte. Oh, and your fur babies are more than welcome too. This delightful rustic style cafe is set right next to a fully enclosed playground. Once again a table outside is the best spot to sit with children (and puppies), as your kids can run around whilst you enjoy some of their perfectly cooked brunches. There are so many more kid-friendly cafes in Sydney that are ideal for long lazy brunches. Where's your favourite? Why? Just because you have kids doesn't mean you can't enjoy a long leisurely brunch!